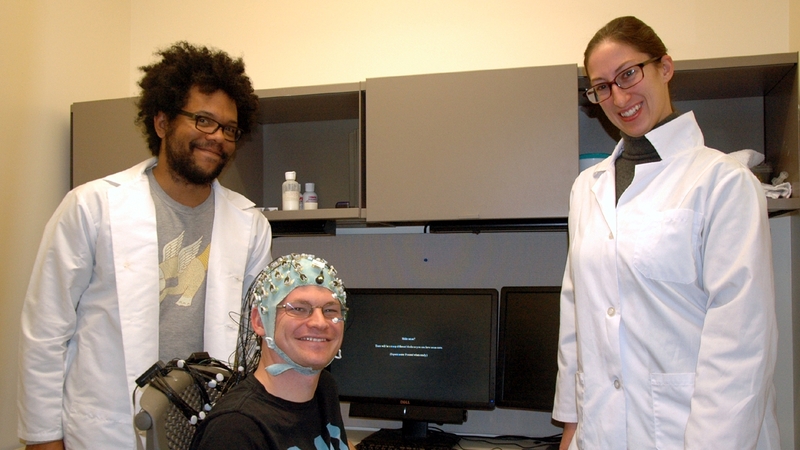 Researchers at The University of New Mexico hope a new open-source data sharing website will help bring scientists closer to effective diagnoses for psychiatric and neurological disorders. The Patient Repository for EEG Data + Computational Tools (PRED+CT: www.predictsite.com) aims to use novel analyses of electroencephalographic (EEG) signals, or “brainwaves” in order to discover new patient biomarkers. 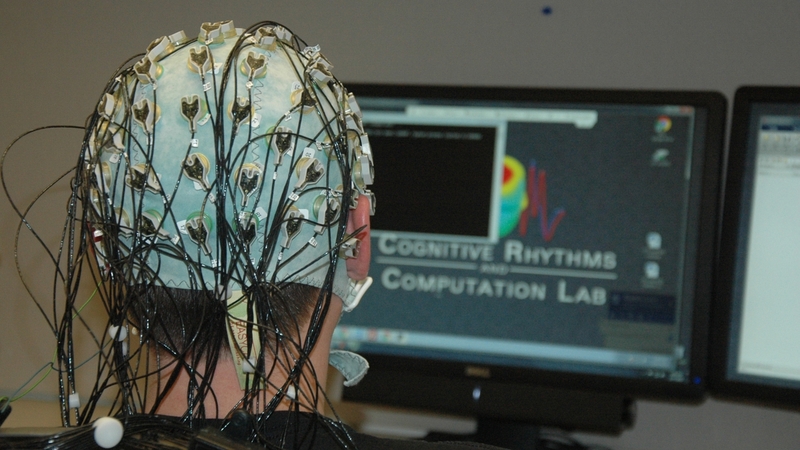 EEG recordings are particularly well-suited for this approach. EEG reflects the activities of large groups of interactive neurons, making them a uniquely insightful measure of brain function. Numerous candidate EEG biomarkers of different psychiatric and neurological diseases have already been advanced, but none have made it into the clinic yet. 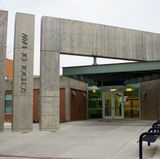 “It’s difficult to achieve this goal,” said James Cavanagh, Assistant Professor in the Department of Psychology at UNM, “but not for the reasons you may think”. “Industry is solving phenomenally complex problems, and they’re doing it with the same machine learning algorithms we use here,” said Cavanagh. “Yet the reason that they’re so successful is that they have a ton, a ton, a ton of data. I realized that if we are going to succeed, we too need a ton of data: more than any single lab can provide”. 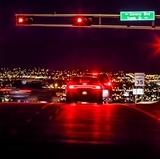 Along with Abdullah Mueen, an Assistant Professor in the Department of Computer Science, this work was funded by a grant from UNM’s Office of Vice President for Research. 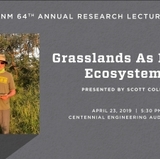 They used the grant to hire a couple of very smart undergrads at UNM (Chris Wu and Arthur Napolitano) who put the website together. PRED+CT allows anyone to upload or download data, speeding discovery. “You can download entire studies,” Cavanagh said. ”We also provide computational tools including pre-processing scripts, a lot of fancy high-level analysis and pattern classification machine learning scripts. We’re totally open source, totally free for anyone to download.” Cavanagh is also asking colleagues to submit their data as well. Cavanagh and Mueen seeded the site with data and scripts from a recently published collaboration where they advanced a candidate biomarker for cognitive deficits in Parkinson’s disease, achieving 80 percent discriminability between groups. Maybe there’s a computer science student who’s got a brand new algorithm and is just looking to apply it to a dataset. Well, Cavanagh wants to have the red carpet rolled out for them. “Here’s the data; here’s the scripts; this is as good as I can do, but maybe someone else can do better,” Cavanagh said. “I have a lot of faith this approach is going to have meaningful biomedical utility,” said Cavanagh. 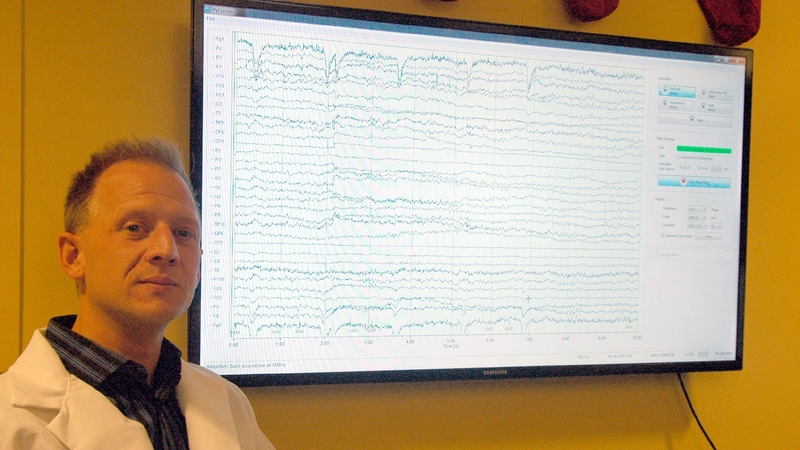 “The reason for that is because every major hospital in the world has a neurophysiological unit where they are already applying clinical grade EEGs to patients largely for epilepsy diagnosis and treatment monitoring. This approach aims to capitalize on this existing infrastructure with knowledge advancements”.